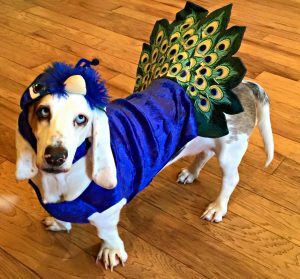 To dress your dog up or not to dress your dog up, that is the question many pet owners ponder on Halloween. Some pooch moms and dads say “no way,” while others go all out, and were proud to share their pictures with I Love My Dog! Click here to read more.